We will fully remove any asbestos from your property in the safest possible way. Contact us to enquire about asbestos removal today. Asbestos removal is often the first step in tackling your building or DIY home improvement project. We never compromise on service quality and the level of safety we offer. Asbestos testing is a small price to pay for the safety of your family, and the builders working on your project. 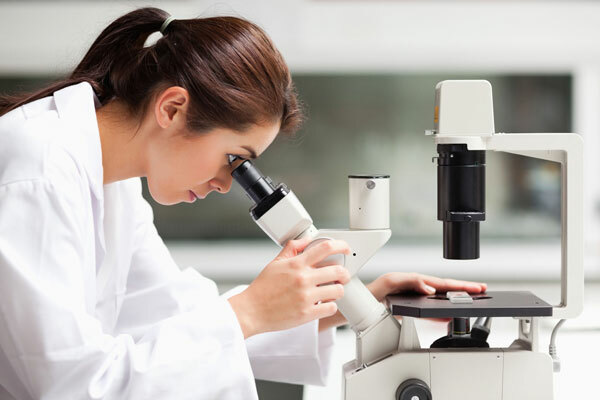 We take a small sample onsite and send it back to a lab for testing. 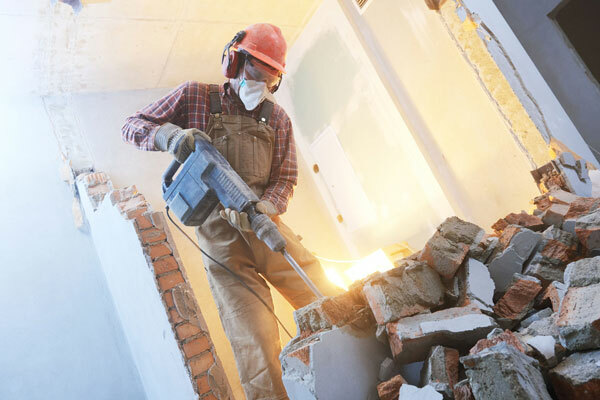 Demolition is no easy task, and can be quite dangerous. We have over 30 years experience in all aspects of demolition and are ready to complete your whole or partial demolition project, as well as all of the clean up. 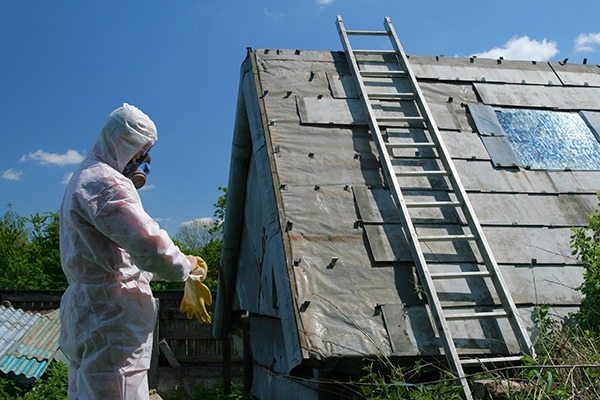 We offer fully licensed asbestos removal and disposal. We work to the highest standard, see what our clients have to say. We will take care of your asbestos problem in it’s entirety. Watch us helping out local residents with an unfortunate Asbestos disaster. About The House – Asbestos Removal & Demolition specialise in the safe and professional removal and disposal of bonded asbestos product across Sydney, Central Coast and Newcastle. We offer a competitively priced, fully licensed service and perform all removals and disposals within SafeWork NSW guidelines and recommendations. All removals are logged with EPA where the asbestos is tracked from pickup to disposal. We understand our customers’ needs and concerns when it comes to the responsible and safe disposal of asbestos materials. We pride ourselves in our professional conduct on each and every job and we are passionate about keeping our work areas safe for our customers’, employees, neighbours and the future generations. Our business owner John Limpus is licensed in the removal of Non Friable Asbestos (licence: AD212788 valid until October 2022) and his team are fully trained in professional and compliant asbestos removal and disposal techniques. 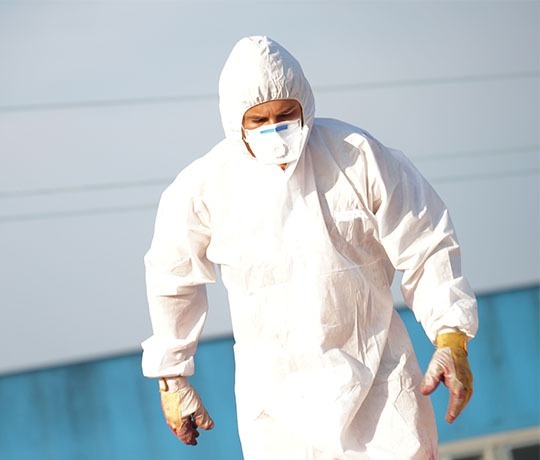 ATH Asbestos Removal and Demolition has over two decades of experience in safe asbestos removal and demolition throughout the Central Coast, Sydney and Newcastle. Specialising in residential houses, roofs, garages, sheds, fences, bathrooms and kitchens and providing services to builders, carpenters, roofers, bathroom renovators, home owners and owner builders. Don’t stress about how to safely remove asbestos, call About The House today! About The House was featured in an episode of Better Homes and Gardens. The renovation project met an unexpected turn when asbestos was discovered.